Poodles retain their position as the country’s top dog for a second decade and have remained in the top ten every decade since. 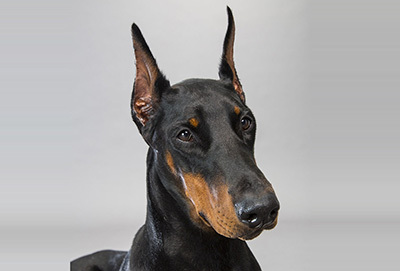 The Doberman Pinscher made its first appearance in the top ten in the 1970s as the number-three breed; the breed would remain in the top ten for the 1980s as well. The Miniature Schnauzer entered the top ten in the 1960s as number eight and uniquely sustained that ranking for three consecutive decades. The 1970s also marked the first appearance of the Labrador Retriever in the country’s top ten. The Poodle is supposed to have originated in Germany, where it is known as the Pudel or Canis Familiaris Aquatius. However, for years it has been regarded as the national dog of France, where is was commonly used as a retriever as well as, the Caniche, which is derived from chien canard or duck dog. Doubtless the English word “poodle” comes from the German pudel or pudelin, meaning to splash in the water. Derived from the old breeds of herding and farm dogs, the German Shepherd Dog has been subject to intensive development. 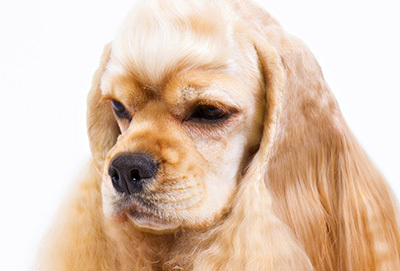 For centuries, the breed has been considered a loyal servant and companion. 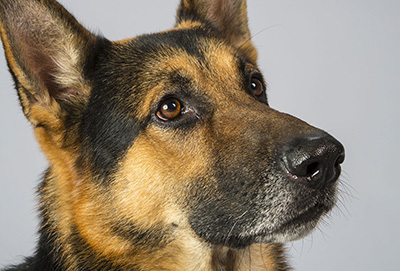 The Shepherd is also distinguished for its courage and ability to assimilate and retain training for such special services as police work and as a guide for the blind. The breed originated in Germany, around 1900, taking its name from Louis Dobermann of Apolda, a tax collector, who desired a medium size dog to perform as a guard dog as well as companion. The Doberman emerges from old shorthaired shepherd-dog stock combined with Rottweiler, Black and Tan Terrier, and Smooth-haired German Pinscher. 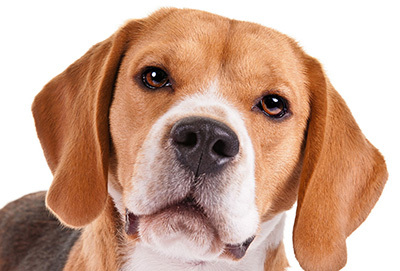 The actual origin of the Beagle seems to be obscure because of the absence of reliable documentation on the earliest days of development. 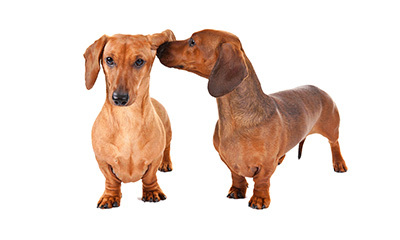 The Dachshund can be found in historical accounts dating back to the 15th, 16th and 17th centuries, when illustrations reflected badgers being hunted with dogs with elongated bodies, short legs and hound-type ears. The dogs of medieval Europe were noted to have the tracking ability of hounds and the proportions and temperament of terriers, much needed to pursue their main quarry of badgers. 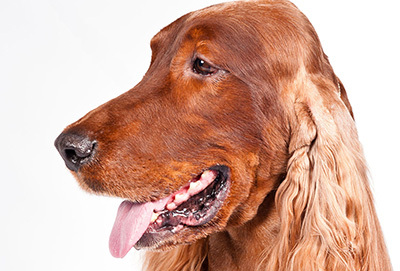 The Irish Setter, recognizable from media such as Big Red, first came into popular notice in the 18th century The solid-red Setter first appeared in Ireland in the 19th century, and in 1812, the Earl of Enniskillen declared he would have nothing else in his kennel. The Spaniel family is a large one of considerable antiquity. As far back as the 14th century, we have mention of the Spanyell, which came to be divided into water and land spaniels. Further divisions in land spaniels were based on size. “Cockers” were the smaller of the two types of spaniels and are to this day the smallest in the Sporting Group. 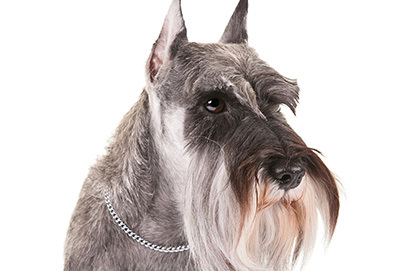 The Schnauzer is of German origin, said to be recognizable in pictures of the 15th century.. Miniature Schnauzers were bred down from their larger cousins, Standard Schnauzers. Aside from the size difference, the two breeds look much alike. 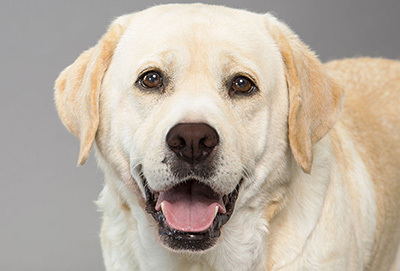 The Labrador Retriever, despite his name, did not come from Labrador, but from Newfoundland. 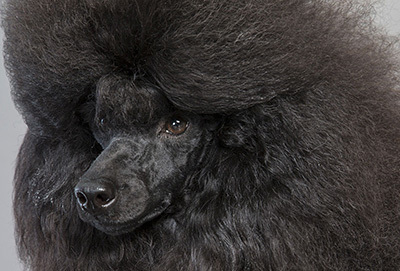 The area was populated with small water dogs, who, when bred with Newfoundlands, produced a breed referred to as the St. John’s Water Dog, a prototype for the Lab of today. The pedigrees of the two most influential Labs go back as far as 1878. The Lab is one of the prime breeds selected as guide- rescue dogs. 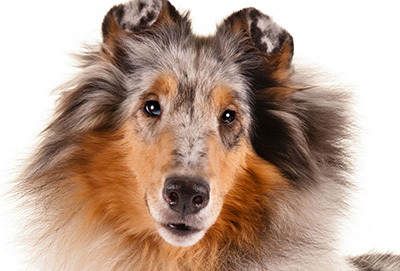 The precise origin of the Collie remains an enigma, but the two varieties, the rough-coated and the smooth-coated, existed long ago in the unwritten history of the herding dogs of Scotland and northern England. Prior to the past two centuries, both varieties were strictly working dogs without written pedigrees. Their untutored masters saw no need for pedigrees and were likely incapable of keeping stud books.